Since the announcement of the iMac Pro, folks might be thinking Hackintoshes have seen their day in the sun, but not so! Even in 2018, there are still good reasons to build a Hackintosh. If you’re not familiar, a so-called Hackintosh is a PC with macOS installed on top of it. Typically, this isn’t possible: Apple restricts their operating system to specific hardware, which only they supply. But with careful hardware purchasing and some clever software hacking, you can make macOS run on PC parts. It isn’t always an easy process, and even identical hardware configurations can have different outcomes. But for users that get it running, it’s an awesome way to get macOS on custom hardware. If you have the patience for troubleshooting software bugs, building a Hackintosh is easier than it has ever been before. 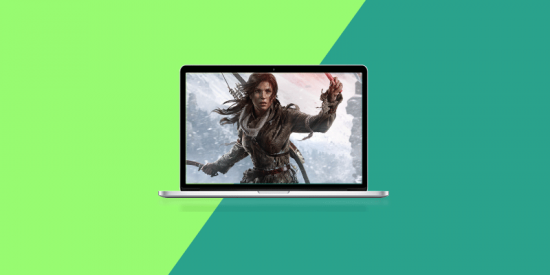 When you build a Hackintosh, you get a flexible, customizable, dual-booting gaming machine that costs vastly less than a high-end Mac – and might even run better to boot. 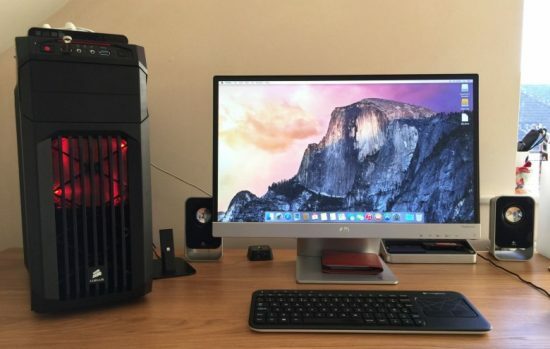 Even with new Macs just around the corner, there are still great reasons to build a Hackintosh in 2018. 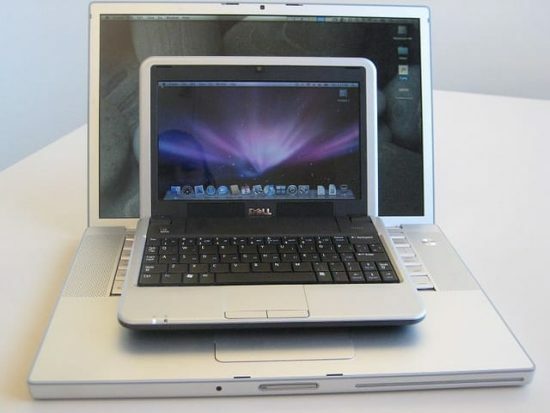 The Mac has never really been about hardware flexibility. You get what Apple sells, or you get nothing at all. Hackintosh builders are not locked into what Apple thinks they want. They have a vast selection of PC hardware to choose from. You can fulfill the requirements you have, not the requirements Apple thinks you should have. And if they release a new Mac with hardware you don’t like (or terrible thermal performance)? You can just make your own! Sure, selecting the right parts is important for an easy Hackintosh build. But with some software smarts and tenacity, you can get just a ton of unusual hardware to work. If you want to keep things simple, look at Nvidia graphics cards, Gigabyte motherboards and Intel processors. Check out TonyMacx86’s well-loved list of recommended hardware for a recognized Hackintosh configuration and buying tips, updated monthly. In addition to hardware options, you can also easily dual- or triple-boot your system. Quickly transfer between operating systems at your convenience and desire, with custom everything. 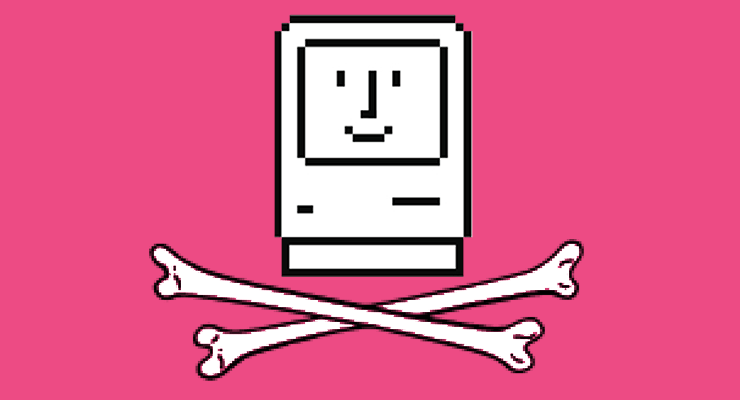 Purchasing a Mac generally comes with a serious price tag. Of course, you’re not just buying hardware. You’re also buying the Apple software experience, the look of the product, the warranty and the support. But if you’re willing to forgo the latter, you can get a lot more bang for your buck when building a Hackintosh. Hackintosh builders regularly get performance that matches or exceeds the highest-end Apple hardware with significantly less financial investment and greater flexibility. Of course, they also pay with their blood, sweat, and tears, so you have to be willing to put that on the line as well. Thanks to the greater flexibility of the PC ecosystem, Hackintoshes offer many opportunities for customization. 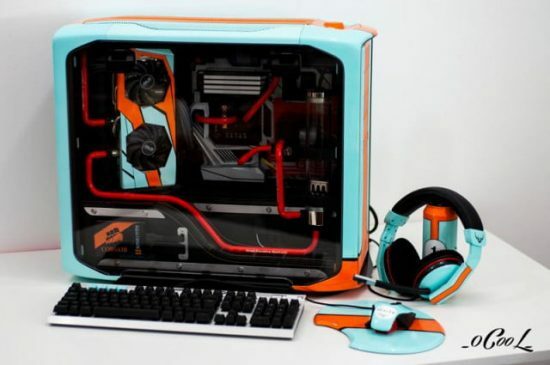 From elaborate water-cooling systems to custom-machined cases, the sky is the limit. This is pretty much the exact opposite of the Mac aesthetic, but extreme PC customization has plenty of fans (with and without LEDs). Because Hackintoshes are built using PC hardware, you can build a Hackintosh that provides excellent gaming performance. 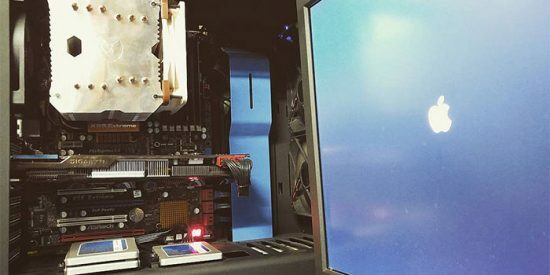 Dual-boot your system with Windows, and you’ll find you can build a powerful gaming machine with almost no compromises. While you do need to be a little careful with your hardware selection to make sure it’s compatible with macOS, there are plenty of plug-and-play options that will work for Hackintoshes. If you like working with computers, building a Hackintosh can also be a lot of fun! For the curious, the technical minded, the adventurous or the brave, it’s a unique experience. I know, tracking down and squashing obscure software bugs hardly sounds thrilling. But so long as your Hackintosh isn’t your main machine, you can find quite a bit of satisfaction in getting everything to work properly. A word of advice: if you’re building your first Hackintosh, don’t do it on your only computer. That’s a short road to grey hair. Of course, building a Hackintosh isn’t as simple as buying a Mac. It’s not even as easy as building a PC. Getting to the first boot can either be a cakewalk or a nightmare, even with an “approved” configuration. 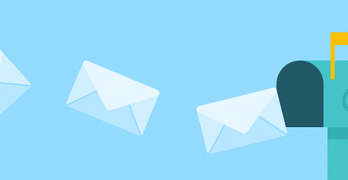 Getting certain core functionality like the App Store and Messages to work properly can sometimes be impossible. Things break for no reason, updating is a chore, and since you’re on an unsupported configuration, you might find yourself locked out of OS features with no recourse. But for Hackintosh builders who might save thousands on a custom build they couldn’t get otherwise, the rewards are worth the trouble. 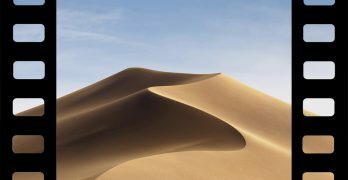 It was fund building a hackintosh back in the Snow Leopard days but as the Mac OS advanced thru El Capitan it sort of left the hardware behind. As for myself I rather like the Mac laptops and no longer have much use for a tower machine.